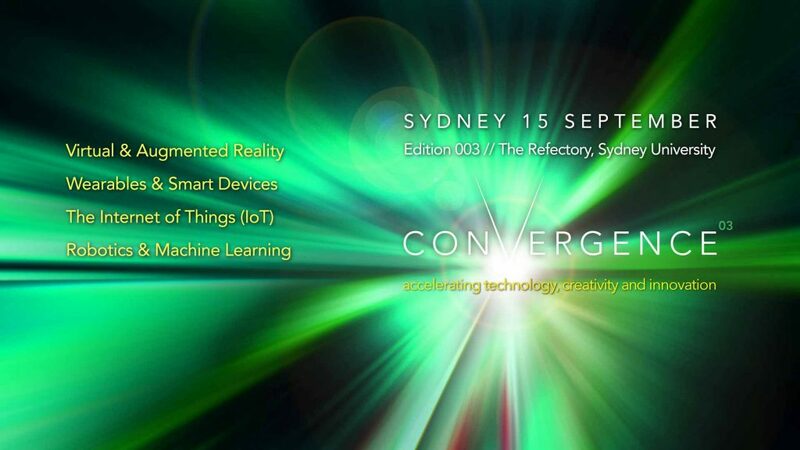 This month, we invite you to join us for an IoT workshop and conference on emerging and disruptive technologies at Convergence 003. You will also find us at this year’s Australian Vending Association (AVA) Trade Show in Queensland, and on the Victorian Pavilion at Intelligent Transport Systems Congress, which is being held for the first time ever in Melbourne. Visit us at the shows, or contact us to find out more about connecting your devices to Australia’s largest mobile network. M2M One have now implemented a new online payment system allowing customers to view and pay invoices online using credit card, EFT and direct debit, we’re currently looking for customers who are interested in joint marketing opportunities through case studies and as always, we remind customers that Telstra will be shutting down their 2G network on 1st of December 2016. This workshop will bring together some of the regions’ leading IoT subject matter experts (SME’s), enabling top technology executives (CTO, CIO, Head of Digital, Head of Technology, Head of IT, etc) from a broad range of industries to find ways to maximise value by integrating IoT in their business offering. M2M One are looking forward to the AVA Trade Show, which is taking place Thursday 22nd and Friday 23rd September at the Gold Coast Convention Centre, Broadbeach in Queensland. To arrange a meeting at the AVA Expo, please contact Gideon Borden (VIC) or Sean Taylor (QLD). For the first time, the Intelligent Transport Systems Congress will be taking place in Melbourne. It will be an exciting opportunity for delegates to share knowledge, connect and engage, and participate in discussions and decision-making which will shape future transport, mobility and infrastructure in Australia and around the world. M2M One are happy to announce that as part of our shift to a new billing/invoicing system we can now offer customers an online payment portal for making and managing payments for M2M One services. M2M One customers can access the new portal by visiting https://myaccount.m2mone.com.au/ – If you haven’t received your login credentials please email accounts@m2mone.com.au or call our office on 03 9696 3011 opt 2. As well as paying your monthly M2M One invoice the portal can be used to ‘top up’ your M2M One account allowing you to pre-pay for services months in advance if you’d prefer a more ‘set & forget’ approach to managing your connectivity. For any questions on the M2M One Portal, Accounts or Billing please contact our office or account team. M2M One are looking for customers who want to promote their solution through joint case studies that will be featured on the M2M One website and at selected trade shows and conferences. M2M One would like to continue to remind customers that Telstra will discontinue their 2G/GSM 900MHz network on the 1st of December 2016. This will impact all M2M One customers utilising 2G/GSM only hardware in Australia. M2M One customers with 2G devices have the opportunity to utilise 3G and soon, 4G LTE. All M2M One SIM cards are compatible with the Telstra 2G, 3G (and soon) 4G network, so you will not need to physically change any SIM cards from M2M One. M2M One customers affected by the shut down of Telstra’s 2G/GSM network who are looking for solutions/alternatives for their 2G/GSM devices are advised to contact a 3G/4G LTE device vendor.